Today, as usual, I began my morning by writing a letter. It was a letter composed of four pages, 8×10 inches. This is the usual length of one of my letters, though sometimes I’ll create a letter booklet, smaller in size, but made up of at least ten pages. I send these letters off for the cost of a 46 cent U.S. postage stamp, providing the letter is staying in the United States. Postal rates are higher if letters are going over seas. 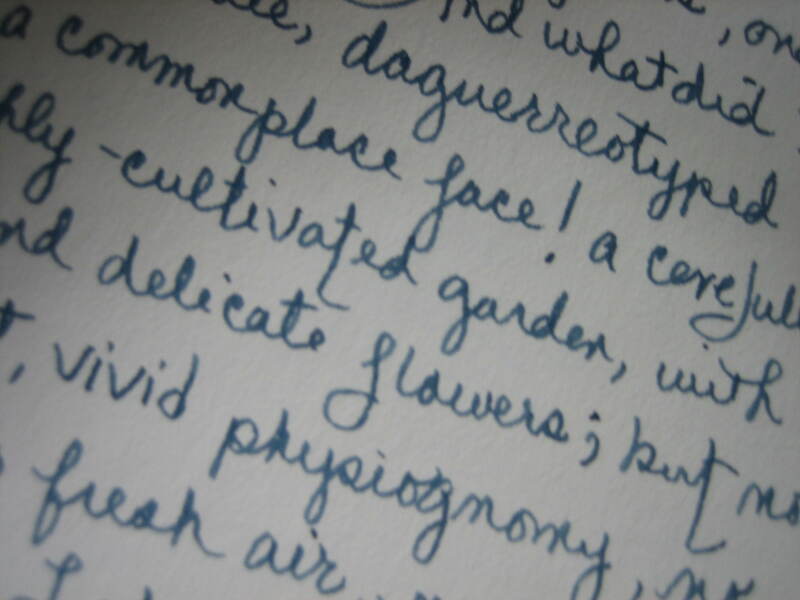 Is my letter writing an economical pleasure? 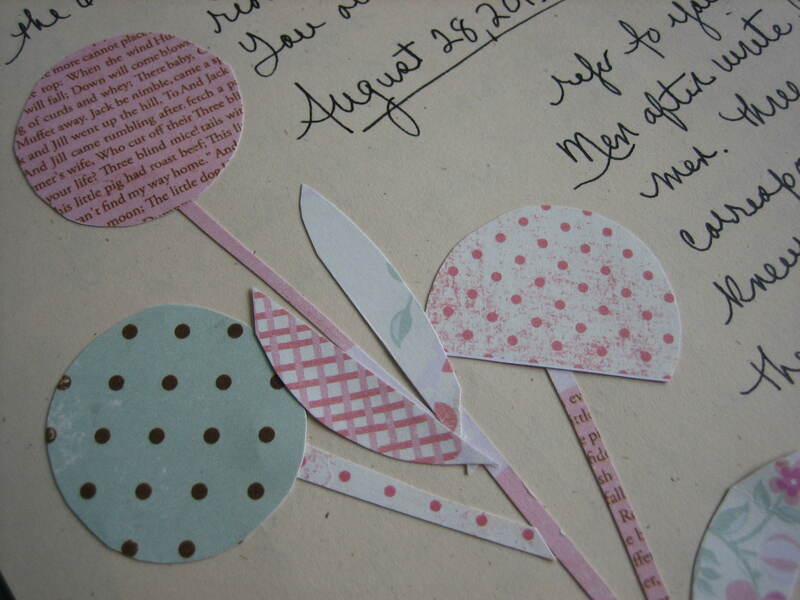 Whether it is or not I plan to continue writing and sending letters off because it is such a complete treat – a physical, social, intellectual and spiritual treat. Today I wrote to Artie in Staten Island, New York. Artie is a very nice gentlemen, and reading his letter, then responding, made for a very pleasant start to my day, but I had even more interesting fun reading a letter from Charlotte … you know, Charlotte Bronte, one of my talented “dead friends”. I came upon a a letter she wrote to her publisher back on January 12th, 1848. You’ll find the letters of your “dead friends” to be very interesting reading, but that’s only if you choose very interesting “dead friends”. Of course, why would you choose any other kind? Charlotte doesn’t mince words, does she? I bet she must be quite surprised and annoyed to know just how popular Jane Austen’s work has become in today’s world. Though Charlotte and Jane weren’t chummy on earth I wonder if they met in heaven and became friends. They must both be pleased that their works are still being read by people like us. Those of us who believe in an afterlife must wonder what people in heaven are doing. MAYBE THEY’RE WATCHING US! MAYBE THEY’RE INTERESTED IN OUR CONVERSATIONS ABOUT THEM! Maybe so, maybe not. But I like to imagine they’re reaching out to us, and I sure enjoy hearing what my “dead friends” think and have to say for it’s often more interesting than what a lot of living, breathing people have to share. I’m very happy to hear from “dead friends” in all sorts of ways, by discovering their work, by reading books written about them, by film, and especially by reading their letters, JUST NOT BY PERSONAL APPEARANCE! 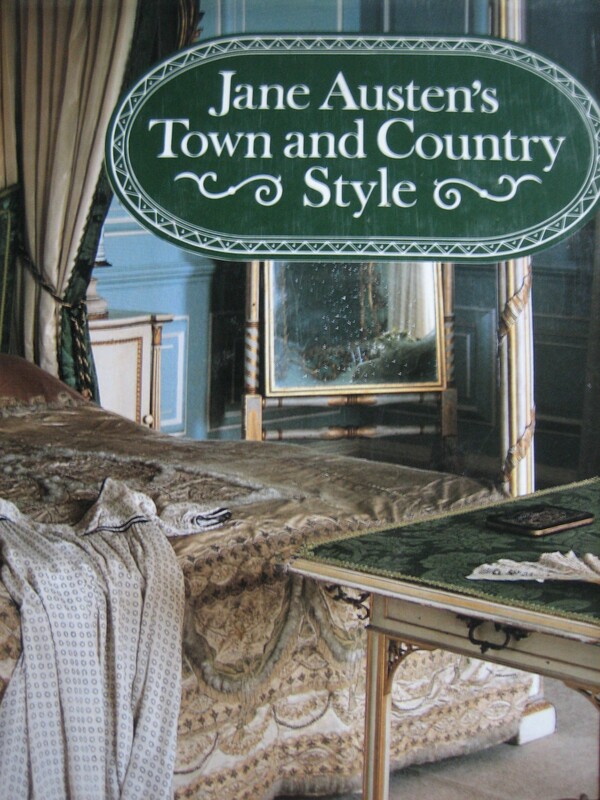 All Charlotte’s talk about Jane Austen got me thinking it was about time I paid a little visit to Jane myself so I picked up a copy of “Jane Austen’s Town and Country Style” written by Susan Watkins. What a great book to help us go back in time into Jane’s world. I started this missive by telling you about current U.S. postal rates and the length of my daily letters. Well, it was most interesting to read what Susan Watkins had to say not only about postal rates in Jane and Charlotte’s world, but also about letters. Did you know in London, until 1801, letters were picked up and delivered four to eight times daily for the price of one penny, but the Penny Post became the Twopenny Post in 1805, and by 1812 the cost of a letter was four pence for 15 miles or less, rising to 17 pence for 700 miles. And we complain about our rate increases! Susan also explained that postage was paid by the recipient. Boy, if postage was paid by the recipient today we’d all be getting a lot less junk mail. 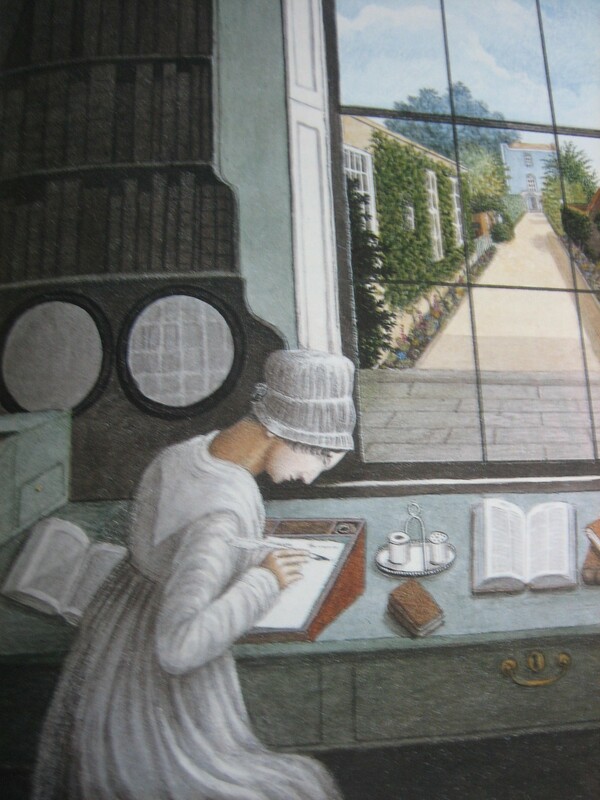 Reading “Jane Austen’s Town and Country Style” is a great book if you want to learn all the ins and outs of life in her world spanning the end of the eighteenth century and the beginning of the nineteenth. 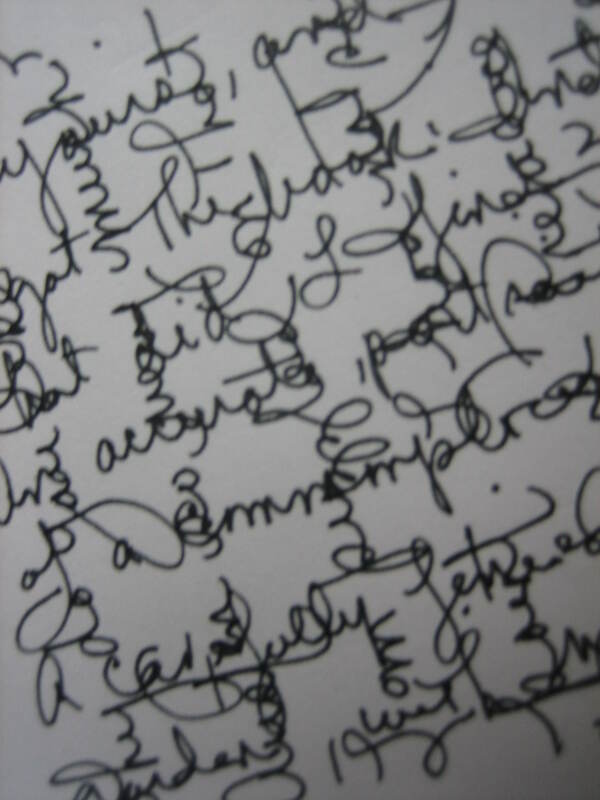 For example, did you know back then “The postage charge was based on letters of a single sheet – more paper meant more money – and because of the cost, letters were usually written on a single page, which was then folded to make a small rectangle envelope and sealed with a wafer of wax.” To save money letter writers would fill the whole paper, then write at right-angles across the first lines of their writing. Yikes! I tried this technique and I don’t think it makes for easy reading, do you? Many of us like to romanticize life in the past, but I think we have it a lot better these days… at least most of us do. Speaking of Jane Austen and her time, you might like to see the film, “Lost in Austen”. I thought it was great fun, all about a modern London girl going back, not only in time, but also into a Jane Austen book. Well, letter writing really entertains me. Today without leaving home I had visits with Artie from New York and Charlotte and Jane from England. Of course there’s you too, but if I’m to feel your presence you’ll just have to write me a letter. Go ahead. Do it!